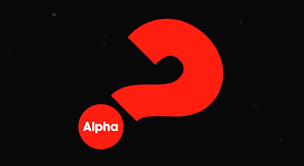 For students attending Strathcona School you are welcome to join us for Youth Alpha. 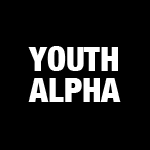 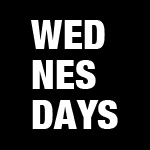 Pizza will be served as we watch the Youth Alpha series together. Take a look at/download our whole youth season calendar in one printable colour PDF.